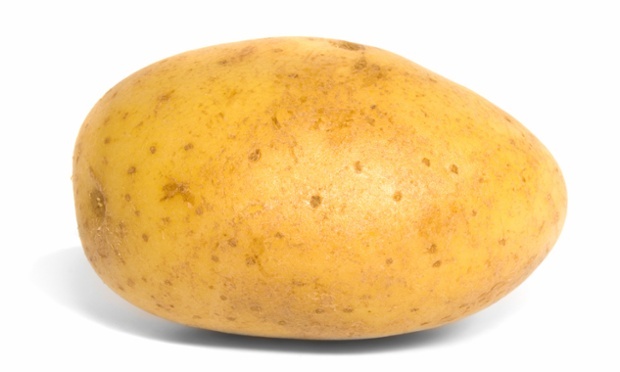 Send Your Friends Or Family An Anonymous Funny Potato Gift. They Will Never Know Who It Was Sent By. Fantastic Way To Confuse Someone First Thing In The Morning When The Post Arrives.